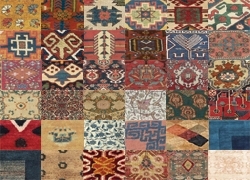 Stefano Ionescu, collector and independent scholar of Turkish rugs has provided the following images of Ottoman rugs in Transylvania. Stefano is the author of the ground breaking book ANTIQUE OTTOMAN RUGS IN TRANSYLVANIA. 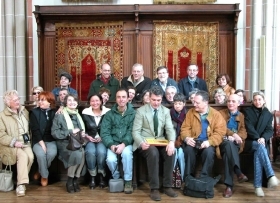 Since 1998 he has travelled frequently to Transylvania in connection with the promotion and safeguarding of Transylvania’s rug legacy and conducts regular rug tours of the region with Alberto Boralevi.